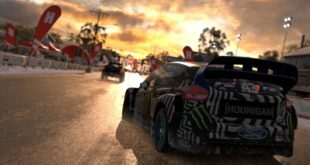 Social media focused digital communications agency Kairos Media has announced its acquisition of esports outfit “Lightning Pandas”, which was co-founded by Michael Craddock and Call of Duty pro Shane ‘ShAnE’ McKerral. 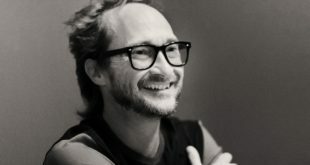 Craddock is also a co-founder of Kairos Media, and the acquisition marks Kairos’ entry to the esports business, using the Lightning Pandas brand for their activities in the space. 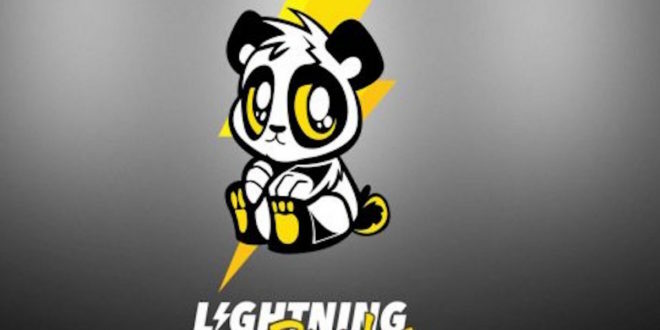 Lightning Pandas has actually been dormant for the past three years, although the brand was previously a well-known Call of Duty team that got some attention through YouTube and bold branding. To kick things off, Lightning Pandas have signed Sean ‘Dragonn’ Allen, a professional FIFA player who has previously donned digital studs for West Ham United as their first-ever FIFA player. Allen is one of the better known FIFA players, especially in the UK, although his star has waned recently, Allen failed to qualify for the FIFA Interactive World Cup (FIWC) this year but did coach Unilad’s winning player, Spencer ‘Gorilla’ Ealing, who shared the winning moment with Allen on the stage. 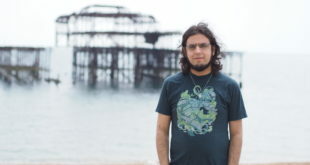 Regardless of performance, Allen is still a hugely popular and well known figure in the UK FIFA scene, with a popular Twitch and Youtube following. Rahul Uppal, Kairos’ esports manager, added in the press release: “Following their three-year hiatus, we’re excited to announce the official return of the Lightning Pandas. While most people will recognise the Lightning Pandas as the creative offspring of Mike and Shane, we’re now in a strong position to take the organisation to the next level.